Burnt Phoenix Design Nowra and Nickell Business Coaching worked together to achieve this uniquely branded and completely customised website. Burnt Phoenix Design and Advertising worked closely with James and the team at Nickell Business Coaching to achieve not only this new website but a complete brand overhaul. From conception through to finished product, Burnt Phoenix aimed to build a brand that was not only unique but also bold from a visual and technical stand point. The logo was designed by Burnt Phoenix helping the Nickell team to achieve a strong visual identity and stand out from the crowd. 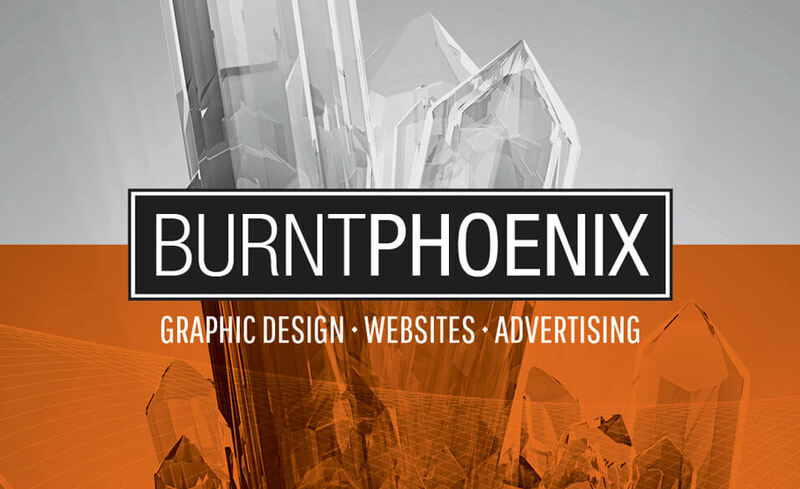 Other design collateral and corporate ID can be found on the Burnt Phoenix portfolio page, displaying the full suite of printed products and new media products. This Website is built using the WordPress CRM however it does not use any templates and is designed form the ground up for Nickell. It incorporates the strengths of WordPress but leaves behind the often ‘all to familiar’ feel of templates and themes. Burnt Phoenix Design is a professional and experienced locally based design studio in Nowra proudly servicing the South Coast, Shoalhaven and Illawarra areas. Burnt Phoenix also has clients abroad, including Sydney, Canberra, Melbourne and further abroad including Taiwan and Canada.Originally from Canberra, in early 2014 we moved the business to Nowra and are excited to continue offering all of our great ideas, advice and service to the surrounding areas.